Nice wants to get closer to the podium. Angers is aiming for the 1st ranking part. On a magnificent series of 4 consecutive victories in the league against Bordeaux (0-1), Amiens (1-0), Nîmes (0-1) and Lille (2-0), Nice finally dropped 2 points on the lawn of the Guingamp red lantern last weekend (0-0). Always in pursuit of the podium, Dante’s teammates point to 7th place in the standings, to another 4 units from Lyon, 3rd. Difficult to maneuver at the moment, Angers is undefeated for 3 days of Ligue 1 and remains on 2 draws in a row obtained in Nantes (1-1) and against Caen at home last Saturday (1-1). Engulfed in the soft belly of the championship, the partners of Thomas Mangani occupy the 13th rank, 3 lengths of the first part of the table. 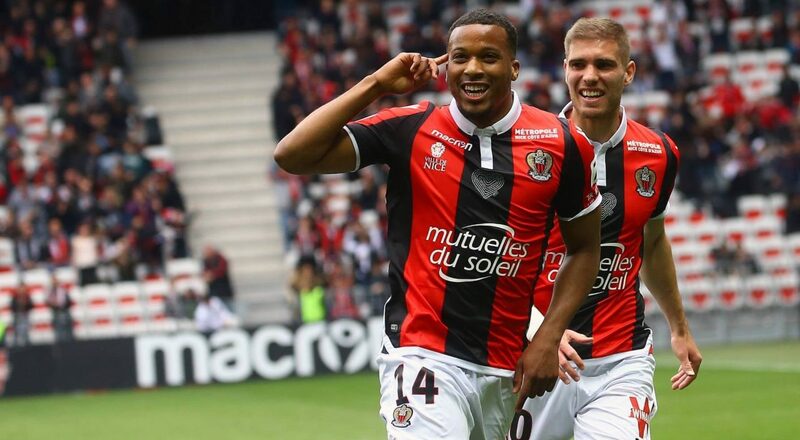 Nice has some players in the infirmary: defenseman Jallet, left-back holder Coly, young summer rookie Maolida (injured) and substitutes Lloris, Cardinale, Hassen and Le Bihan (cover). Angers will have to make the trip without the holders Manceau and Pajot, the replacement El-Melali, the rookie Cissé and the versatile side Andreu, wounded. Nice: Benitez – Atal, Hérelle, Dante, Sarr, Boscagli – Tameze, Cyprien, Lees-Melou – Saint-Maximin, Balotelli. Angers: Butelle – Bamba, Traore, Pavlovic, Thomas, Capelle – Santamaria, N’Doye, Tait – Queen Adelaide, Bahoken.